Welcome to Zan on Zen. If you are interested in developing the spiritual side of your life, you are at the right place. I’ve been cultivating and propagating an attitude of gratitude and positivity for most of my adult life. Just ask my family! “Say ‘NO!’ to Negativity” is a family mantra. I invite you to look at the content offered here, and hope that it will assist you in developing a similar positive attitude. 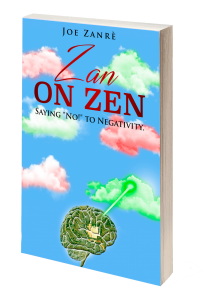 We’d like to offer you a free glimpse into Zan on Zen: Saying “No!” to Negativity. 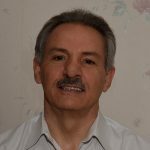 Hi, I’m Joe Zanrè! I’m a self-help book writer with a degree in Electrical Engineering. these days I’m living part time in Italy, working with my wife in our eCommerce business, and writing books and articles on the power of thought. Learn more about me and my wife here! Learn to control your thoughts, and you will be astounded by the remarkable changes in your life!